If you have ever had a bad experience while shopping for a used vehicle, then you simply haven’t been to the right used car dealership. When you make plans to shop around for a newer vehicle through Carson Cars, you will always have plenty of incredible cars, trucks and minivans or SUVs to choose from. In addition to the selection and pricing, Carson Cars is also your number one choice in a buy here pay here car dealer in Shoreline. This means that instead of having to send your payment off to a third party, you can simply make your monthly payment right through our website or on location at our dealership. Buying a vehicle should always be an exciting experience and Carson Cars has over 40 years of being a completely family owned and operated business proud to go the extra mile for our customers. Once you arrive at our location, you will be greeted with a smile by one of our friendly and professional sales team. 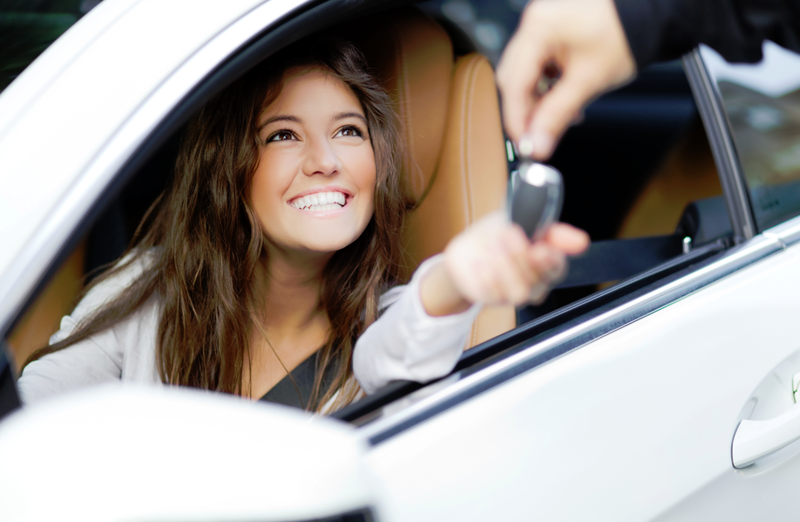 We will be happy to set you up to take a test drive of any of the vehicles that you are interested in and we are always available to answer any questions that you may have. When you work with our in-house finance department, you will be able to get a great deal on a vehicle and an even better car loan. Once you drive away in your new ride, you have the peace of mind in knowing that you can enjoy nothing but convenience as you pay with us at our dealership or through our convenient form online. Carson Cars is your number one buy here pay here car dealer in Shoreline. Call us today at (855)583-9356 to learn more about our pricing and current inventory.